Jacksonville, FL is the city where Florida begins and what better way to celebrate living in Florida then to live near the beach! Jacksonville Beach offers residents white sandy beaches that are not crowded by tourists. 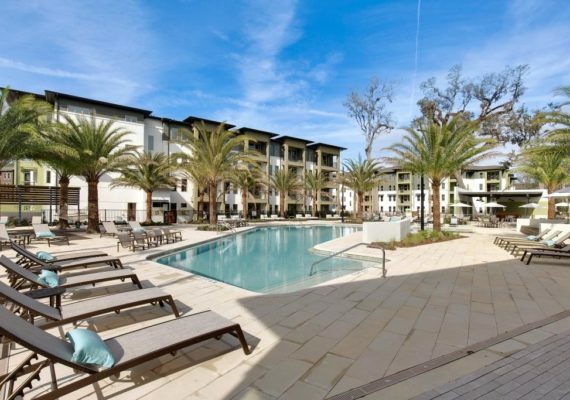 The community is located just east of Jacksonville and is easily accessible to all that the city has to offer. Jacksonville Beach is a 9 square mile area that is home to approximately 24,000 people. 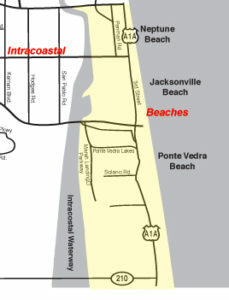 It is part of the larger community known as Jacksonville Beaches. 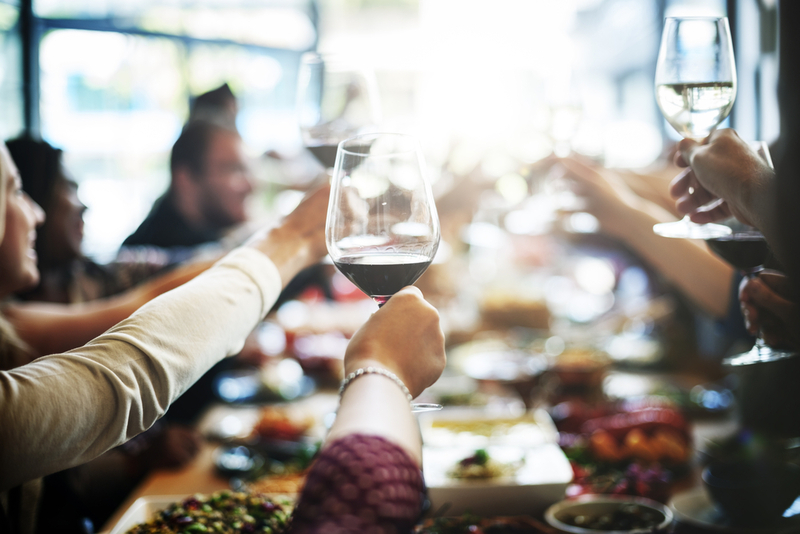 It is easy to commute from Jacksonville Beach to many communities in Northern Florida including Jacksonville, Neptune Beach, Atlantic Beach, Palm Valley and other cities. 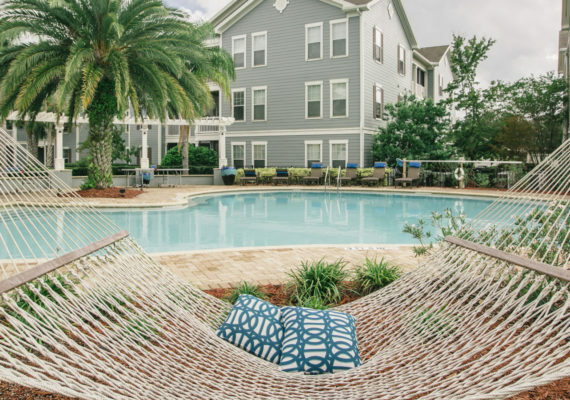 Despite the easy commute, though there is little reason to leave Jacksonville Beach once you move in to this business, resort and residential neighborhood. The community offers residents not only unspoiled beaches but also an 18 hole municipal golf course, world class restaurants and galleries, and family entertainment such as concerts and festivals. Jacksonville Beach is home to award winning elementary schools and academically challenging middle and high schools. 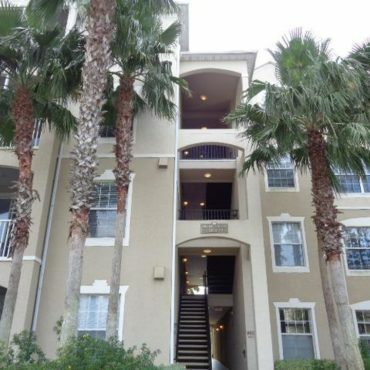 Jacksonville Beach offers many different home rental options for residents. 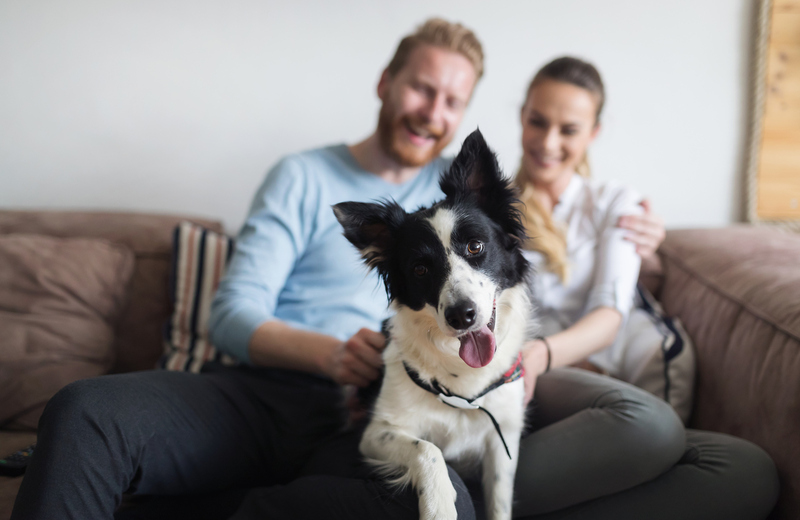 Some residents choose to rent single family homes while others enjoy the amenities of condominium, apartment or townhome rentals. 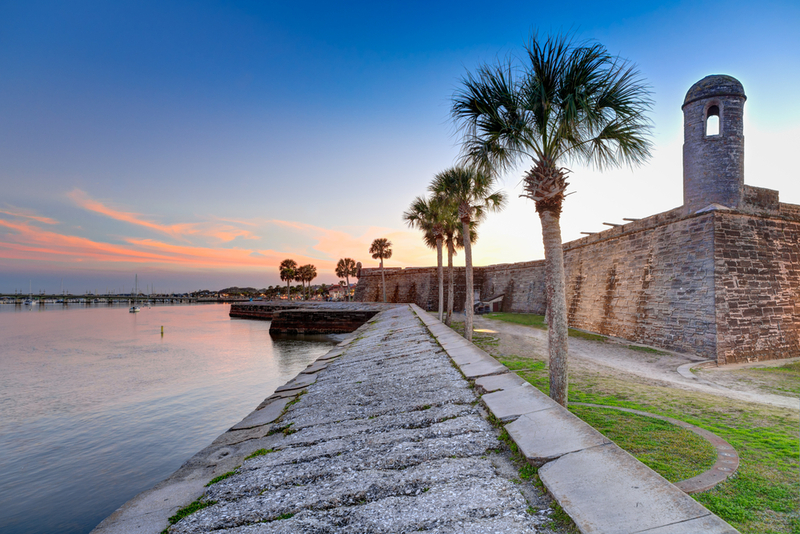 Jacksonville, FL is the bold new city of the south and what better way to enjoy all that the south has to offer than to live in close proximity to beautiful beaches, award winning schools, fabulous restaurants and exciting entertainment options. Leasing Jacksonville specializes in helping individual clients find the rental that best meets their needs in Jacksonville Beach, or any other area of Jacksonville, FL. We regularly find rentals near the beach, near the golf course and near schools, according to our clients’ preferences. 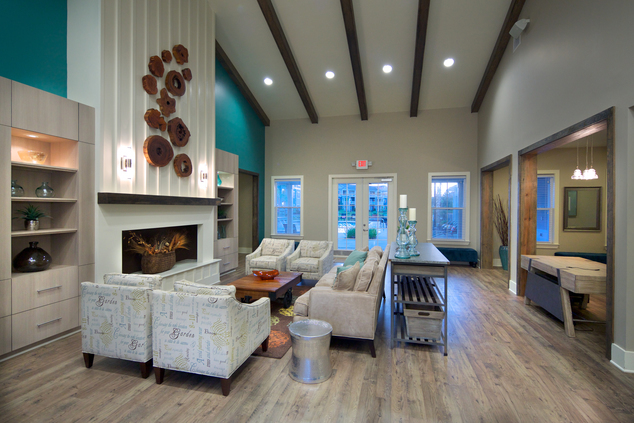 Every rental is based on a client’s individual preferences and we listen carefully when you tell us about your needs. 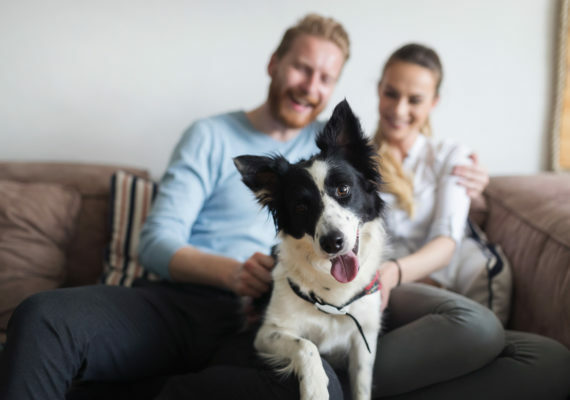 For example, we will not show you a property without the minimum number of bedrooms that you specify or that doesn’t take pets, if that is important to you. Our goal as free rental finding agents, is to find the property that best meets your needs quickly and efficiently. We never charge renters for our services. We match our clients to properties, show them properties, and complete all of the necessary paperwork to make the properties their own free of charge. 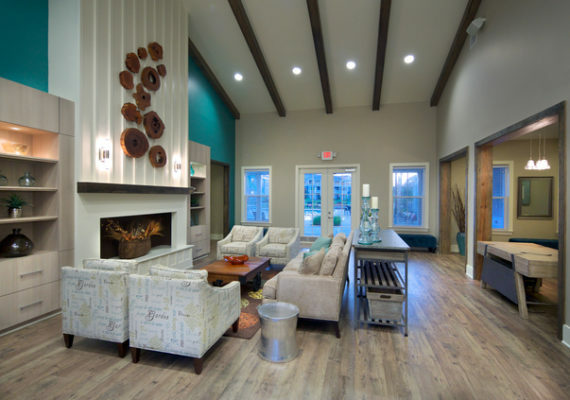 Our goal is to expedite your housing search, find the perfect property for you and to eliminate the stress inherent in finding a place to live. 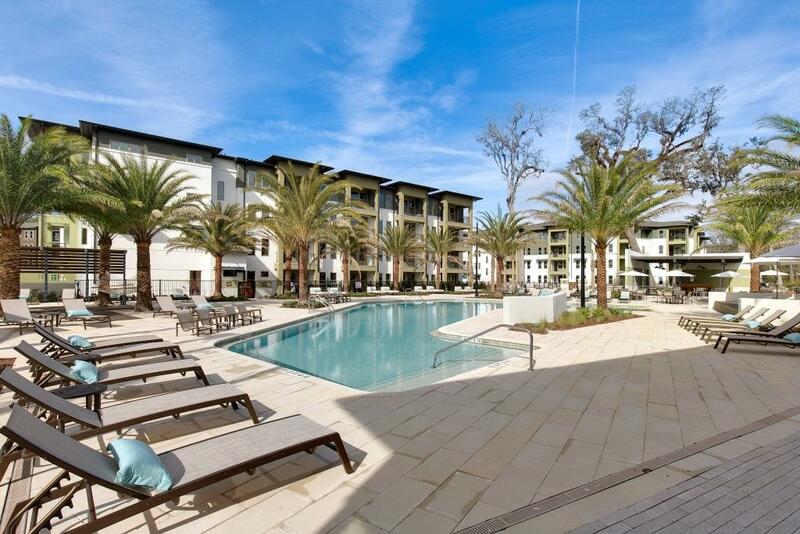 If you are interested in Jacksonville rental apartments, condos, townhomes or homes in Jacksonville Beach then please contact one of our leasing agents today at 904-646-9900 for more information. We look forward to welcoming you to Jacksonville!